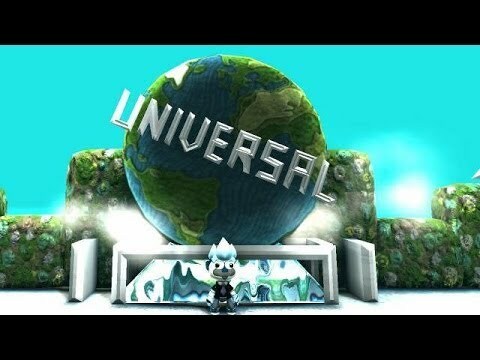 Universal Studios Fully Recreated in LittleBigPlanet 2 Levels! 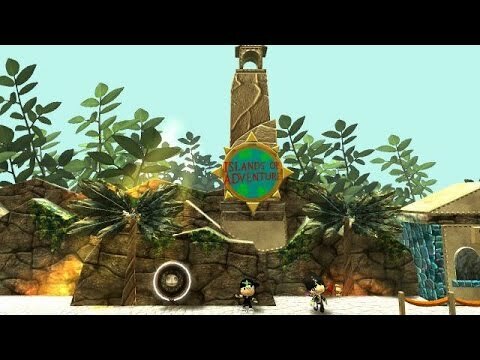 [Game] Universal Studios Fully Recreated in LittleBigPlanet 2 Levels! 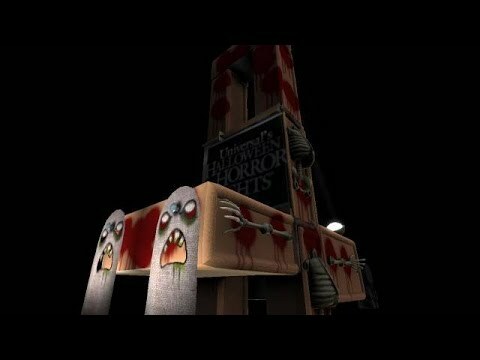 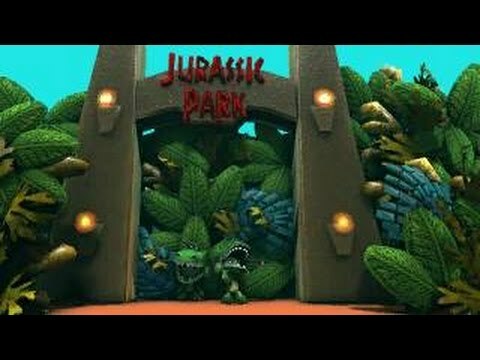 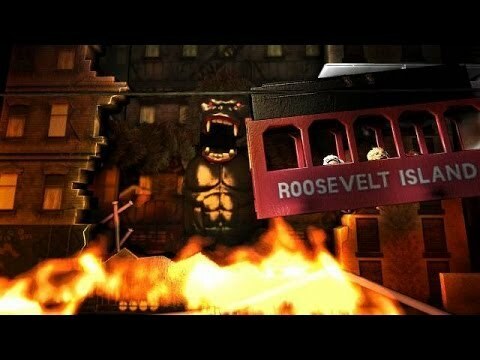 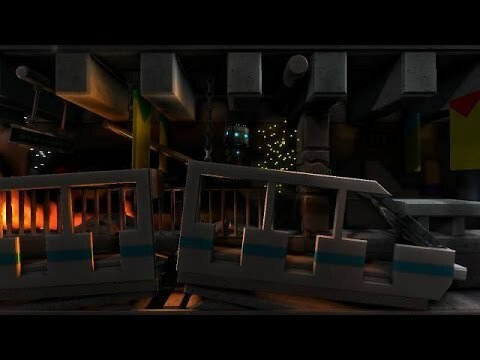 Re: Universal Studios Fully Recreated in LittleBigPlanet 2 Levels!